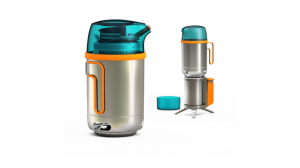 Gizmodo – a design and technology blog gave BioLite – a startup developing and manufacturing advanced energy products – some love, offering them a spot we created on their site. 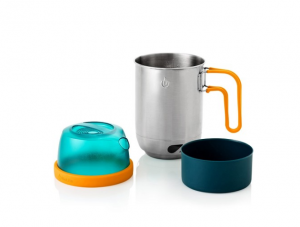 BioLite’s product, KettlePot makes it easier for those outdoor lovers to carry a cooking device on their back. Combining the idea of a kettle and a pot, preparing meals is simple and efficient. Check out the link below to see what all the fuss is about.